Meeting with your guide in the Irkutsk city (hotel / airport / Trans-Sib train station) a brief guided tour around historical center of the town and later on departure by car to the Siberian Husky farm located 85 km away from Irkutsk city in the picturesque countryside and old genuine Siberian settlement hidden at the Taiga woods ( drive route - half road paved, half - gravel, estimated drive time 1.5 hours). 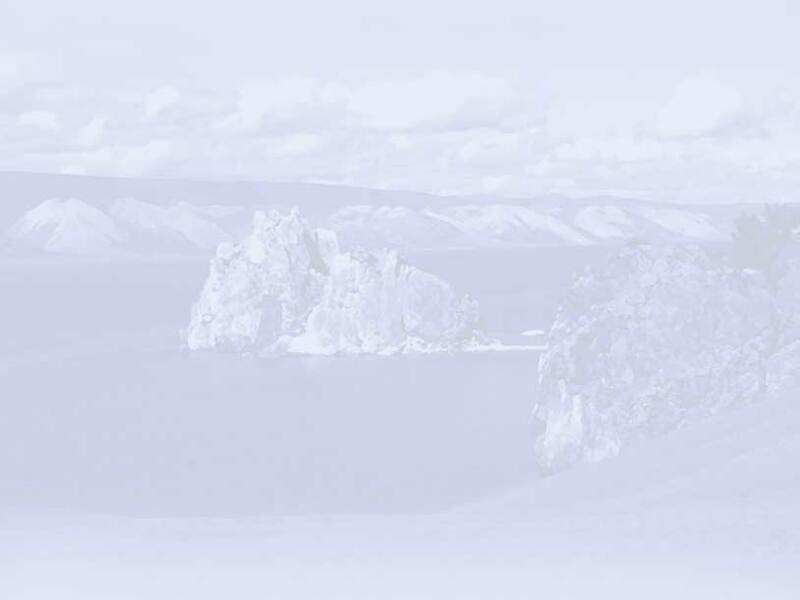 Upon arrival to the place we will have a short driving excursion around this settlement to see some good samples of the Siberian traditional log architecture and meet some local people of the area. After that we will drive to the Husky farm, where we will be taken for a intriduction excursion run by the owner of this place. You will be told some interesting stoies about different dog's breeds, their history according to their dog sleding features. 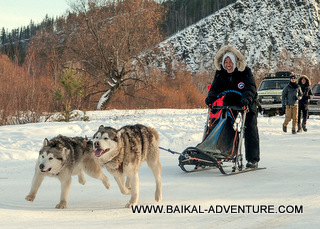 Also, you will be told about dog sledding technics while riding and other specialities of the coming trip. Once we will finish this introduction we will take a short drive (5-7 min) outside this settlement to get to th e begining of thw snow trail, where we will have exciting dog sledding experince. Depending on the group size we will have 1-2 (possibly more) sleds with a dog team for each of them. Every trip memeber will try dog sledding himself, in the short sections of 10-15 min, changing with other participants on the short stopovers. Depending on the request, snow & weather conditions we could continue riding dog team for about 1-2 hours. Once every of the trip participans would enjoy this activitiy we will get in a car and drive back to the settlement and Husky Farm. Here, in the special dining room for the guests in log house with a traditional brick wood stove we will have a lunch served with some tasty domestic dishes of the local Siberian cuisine. 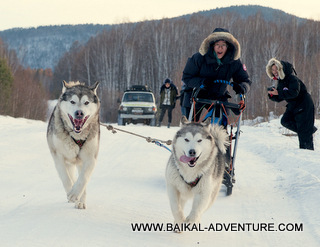 Once we will be done with lunch, we could take a look on local photo album with a photos of the best moments of the dog sledding excursions, leave some comments in the local guestbook and head back to Irkutsk city driving beautiful road surrounded with snowy Taiga woods. - all transfers according a program by car.